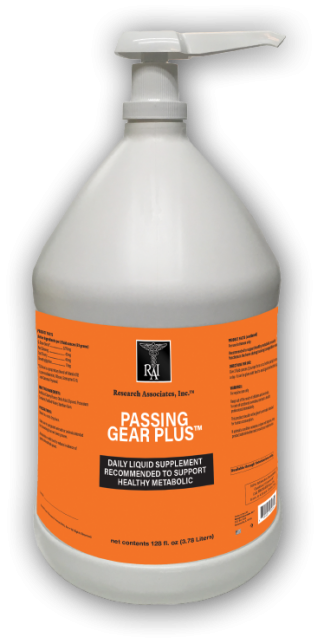 Pass Gear™ Plus - Research Associates, Inc.
AZOTUR-X™ is a high potency B-vitamin complex supplement formulated with added herbal ingredients to support healthy muscle function. 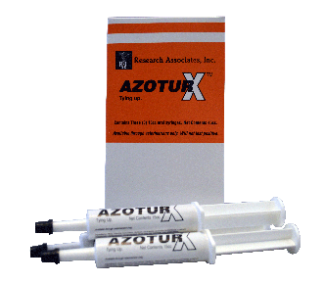 AZOTUR-X™ is formulated with all natural ingredients with absolutely no side effects. 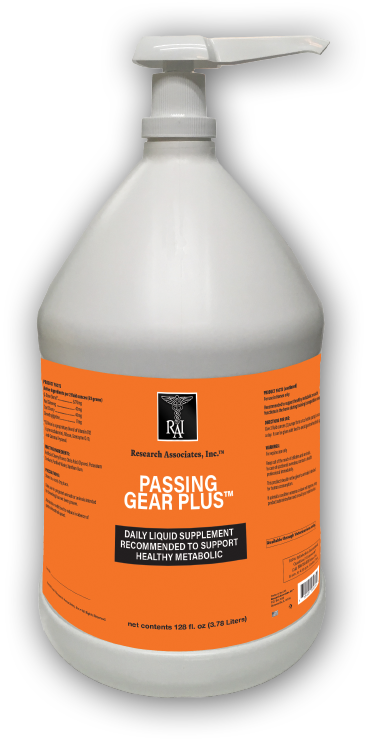 It will not test positive in any race or show jurisdiction. 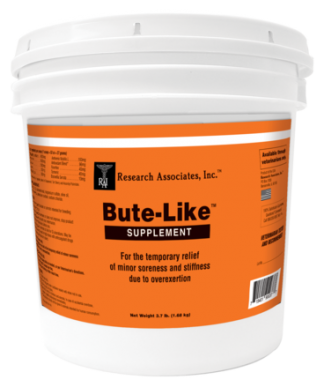 The B-Vitamin complex formula promotes healthy muscles and metabolism. 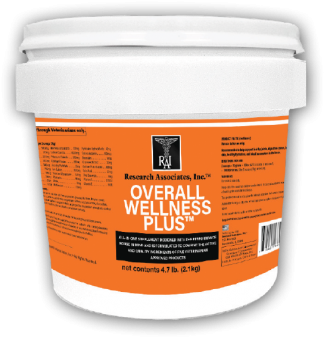 Supplied in 15cc oral dosing syringes, (3 per box)each one lasts 30 days.